Nothing takes you back to your childhood like a grilled cheese sandwich. Well, maybe PB&J, but grilled cheese is a close second. 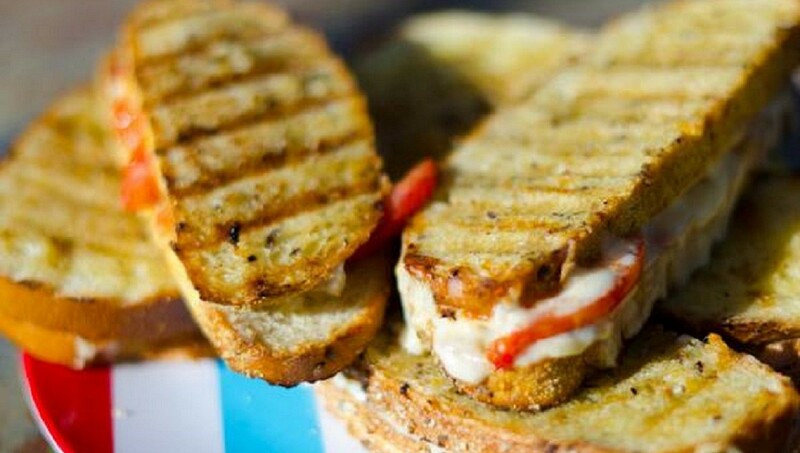 But grilled cheese isn’t just for kids anymore. A grilled cheese sandwich can be taken to a whole new level just by selecting some nice cheeses, something other than Wonder bread and a few other little extras. And as I found when trying out this recipe, grilling a grilled cheese sandwich on the grill actually makes the bread extra crispy crunchy. I’d even go so far as to say that some of these are gourmet. And after all, if you’re gonna call it “grilled” cheese, what better place to cook it than on the grill. Gather enough of the ingredients to make as many sandwiches as you want. Make extra, they go quick. 1Prepare a medium direct heat grill. 2Slice the bread into 1/2 inch slices. For baguettes, slice at a 45 degree angle so you have bigger slices of bread. 3Generously butter one side of each slice of bread. 4 To the non-buttered side, add any combination of your favorite ingredients from above. Top with another slice of bread, butter side out. 5Lay the sandwiches on the grill and cook until brown. You might need to move around a bit, as hot spots tend to cause the grilled cheese to cook faster in some areas than others. 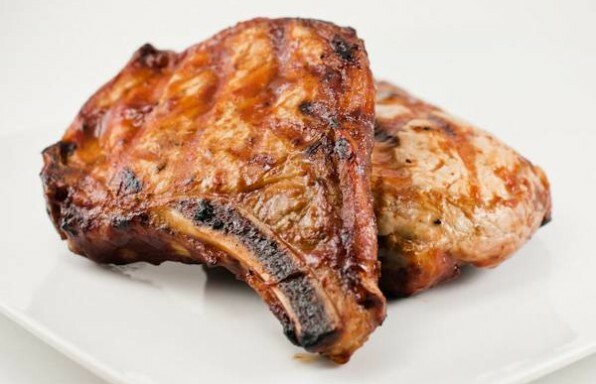 6Flip and cook until your other side is brown and crispy, then remove from the grill. - Brie, pesto and tomato on sour dough. - Asiago, Gouda and roasted red peppers on French bread. - Aged sharp cheddar, tomato, whole grain Dijon mustard on sour dough. - Let me know if you come up with your own favorite recipe. just like momma made it!